You may have caught our blog a few weeks ago where we listed some of the top free online resources for Adobe InDesign templates (and if you missed it you can check it out here – Top 5 FREE InDesign Template Resources). It went down so well with our readers that we’ve decided to produce a follow-up post, this time listing the top 5 resources for free PSD downloads that you can use for Adobe Photoshop design. It’s important that you source PSD files when working with Photoshop. PSD stands for Photoshop Document, and it means that the file will be a layered image file, and is the default format specifically for use in the software. A PSD is a proprietary file that enables users to manipulate an image’s individual layers even after saving the file. With this in mind, we hope you find these Photoshop free PSD resources as valuable as you did the InDesign template resources. Enjoy! Nearly all hunts for great free PSDs should start at Best PSD Freebies. The site is dedicated to these resources, and provides numerous links towards freely available PSD files all over the web. Despite its name, not all the links point towards “freebies”, however. So you’ll have to do a bit of clicking around, but it’s a great and vast resource nonetheless. Blazrobar, again, doesn’t entirely consist of free PSDs, but the free catalogues are indeed extensive and very useful. If you’ve created some PSD files yourself, you can also upload these to Blazrobar to give a little something back to the community. 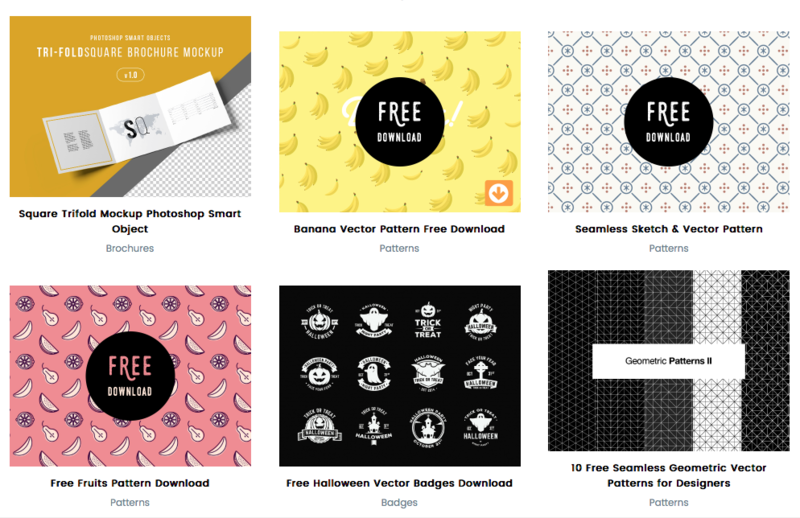 There are more than just free PSD files on FreebiesXpress – but that’s no bad thing. Take a browse through the numerous PSDs, photos, vectors, videos and other visual resources and take your pick. Dribbble is a well-known resource for designers. Not only for grabbing freebies, but also a vibrant community hub for discussing all things concerned with graphic design – with Photoshop, of course, being a recurring theme to the conversations. Self-described as the “show and tell for designers” – Dribbble is exactly that. 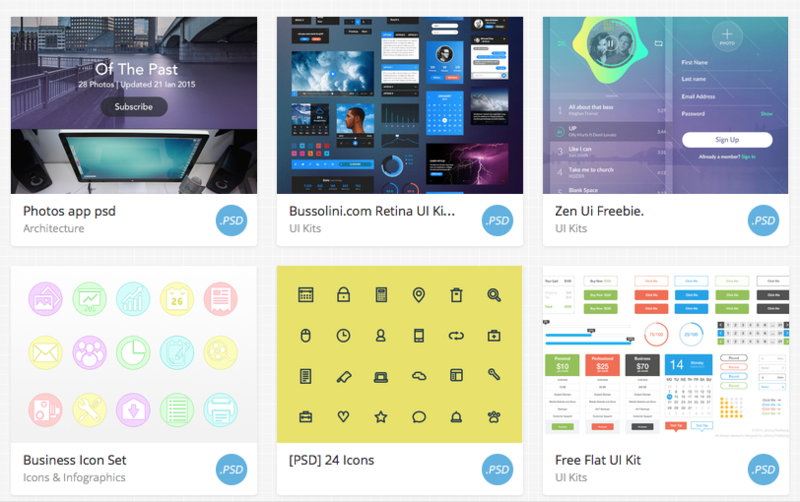 Another brilliant resource for PSDs, icon sets, UI kits, website templates and lots more besides, 365PSD holds one of the very best collections of freebie design tools on the web, and one that you should familiarise yourself with immediately. 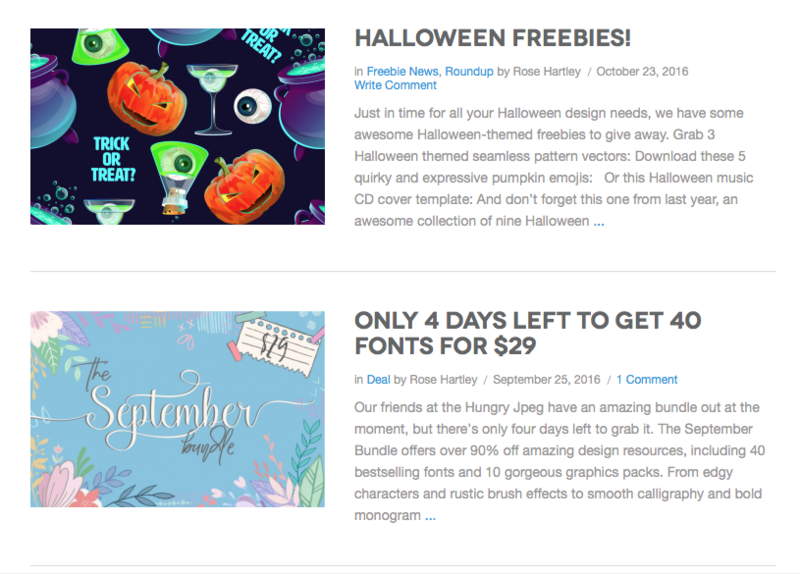 Blugraphic has a cool and extensive collection of free PSD resources – as well as plenty of free website templates and themes. Tempees has a vast collection of PSD files, and indeed is one of the best resources on this list. Professionally designed layered PSD website templates, mobile app designs and design elements galore – you will be very impressed with this website indeed. Yes, here is another brilliant resource for free PSDs – and a lot of other design resources besides. Again, they’re not all free, but with more than 25 million pieces of design to choose from, you can very quickly get lost in what’s on offer here. Thankfully there is a powerful search tool available on the site to help you navigate through it all. Graphics Fuel is certainly one reliable resource. The name of this website really explains everything you need to know. 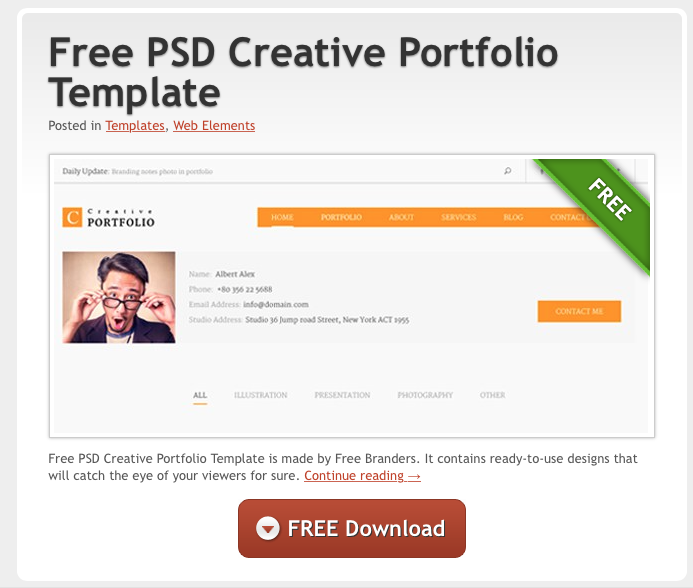 Free PSD Files creates “Freemium PSD Files, PSD graphics, PSD Templates, PSD backgrounds, PSD business cards, PSD flyers and many Photoshop resources.” Plenty of resources to get your teeth into here. Last but by no means least is Graphic Burger. Offering a mouth-watering menu of delicious free PSD resources for personal and commercial usage. Add this to your list of catalogues and you’re bound to find something as tasty as it is useful. So there you go. 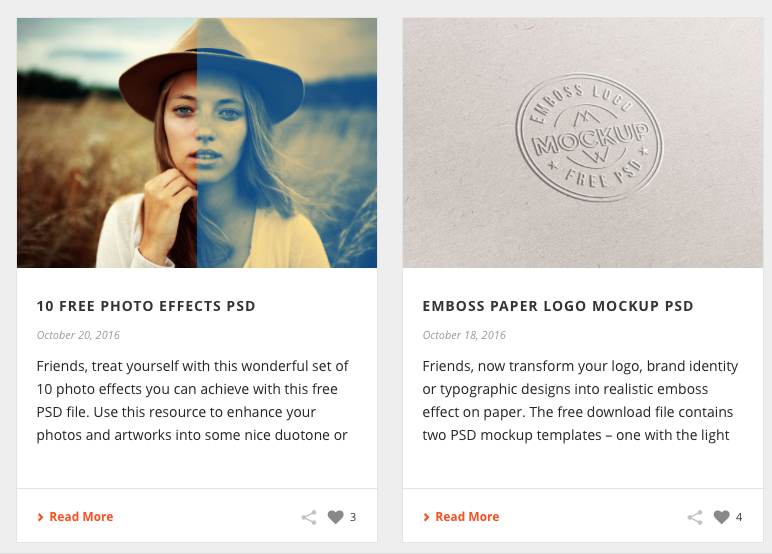 Our top 10 resources for great free PSD downloads to aid your Photoshop designs. These websites will provide you with ample material to start supercharging your pixel-based creations to the next level. The next step is learning to master Adobe Photoshop like a pro. 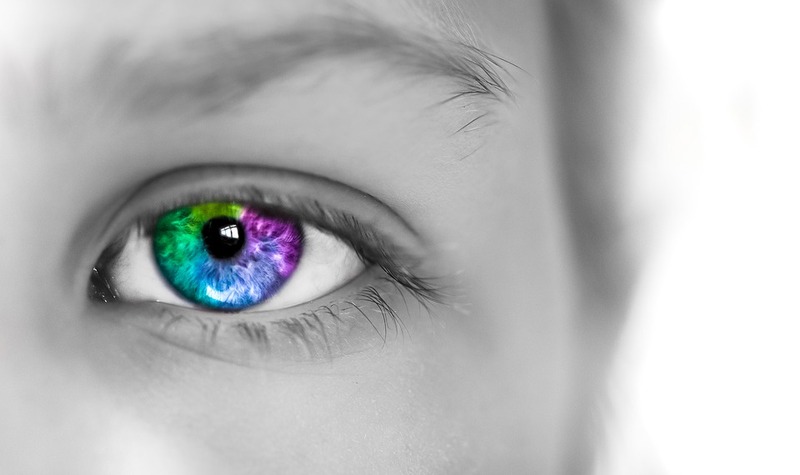 So why not check out one of our Photoshop Training Courses here at Creative Studios Derby? Choose between the full 2 Day Introduction to Adobe Photoshop, our 1 Day Photoshop Short Training Course, or our 1 Day Introduction to Photoshop Elements Training Course. Even if you can’t make it to us in-person, you can take advantage of our online training courses, currently on offer for less than half price, and all of which including lifetime access to all of our in-depth video tutorials.